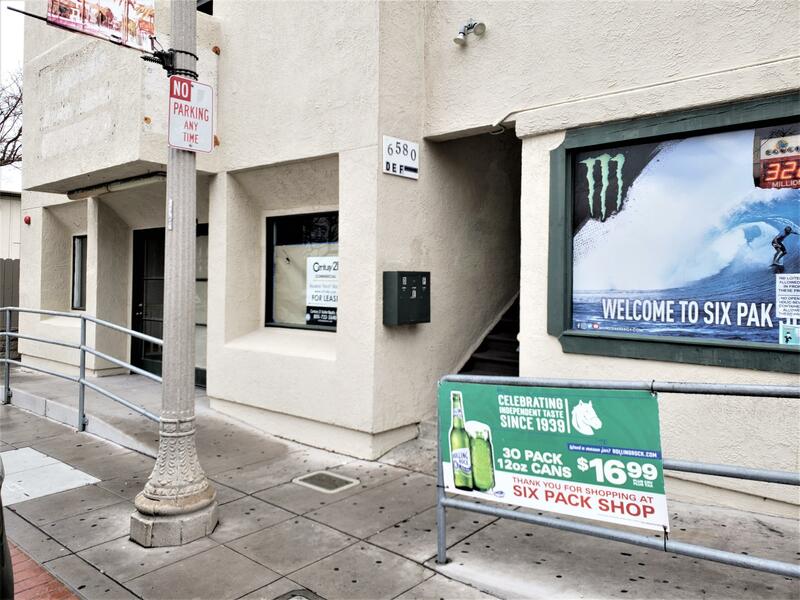 Highly desirable -and rarely available- restaurant space in a superb Isla Vista location. 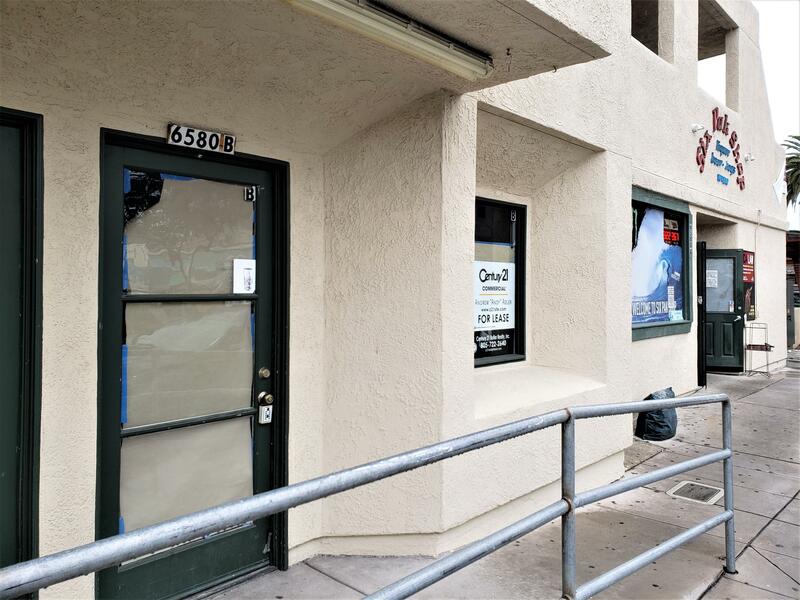 This site has an available private back patio, handicap ramp, handicap bathroom, and large hood with suppression system. Includes 4 parking spaces in nearby parking lot which should be adequate to satisfy County requirements for parking. Competitively priced and vacant. Easy to see. Use of patio space is to be negotiated with landlord.